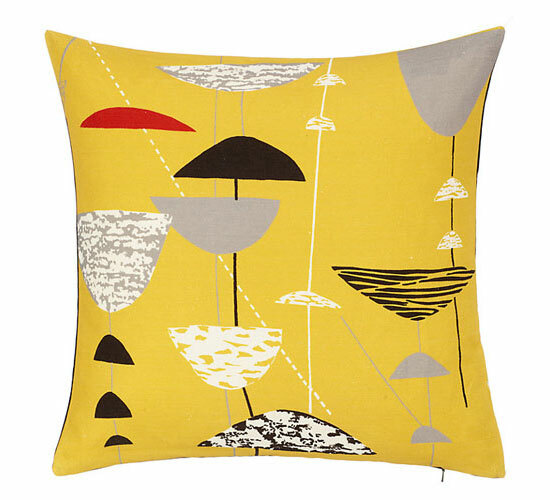 These were popular when we mentioned them some weeks back, so we thought you would like to know that the Lucienne Day cushions at John Lewis are now in the sale. 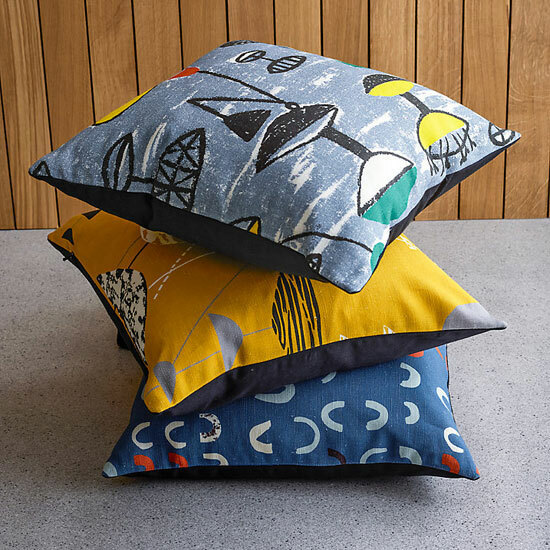 If you missed it first time around, John Lewis has an exclusive on a range of cushions using textile designs from Lucien Day dating back to the 1950s and including some Festival of Britain designs. 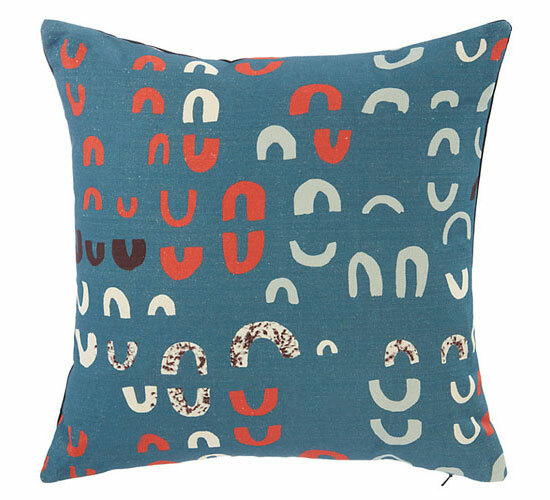 A couple of the cushions have sold out, but most are still available and right now, at a cheaper price. 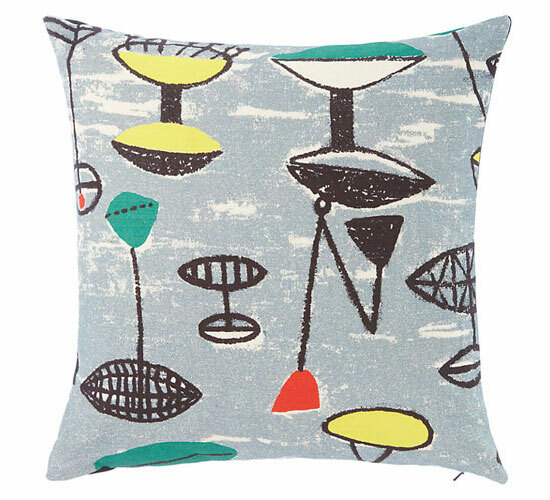 John Lewis has knocked 20 per cent off the price of the cushions, which means prices now start at £36. We don’t know how long the discount will last, so if you want some, get it quickly.